natalie's sentiments: I'll miss this baby when he's older. I have definitely blogged about the yellow/grey week. My fav of all yellow and grey...this hat! too cute!!! I love the dusty pink berry and lime beanie and booties!! I think I really like the Terracotta Flower on Taupe Beanie. 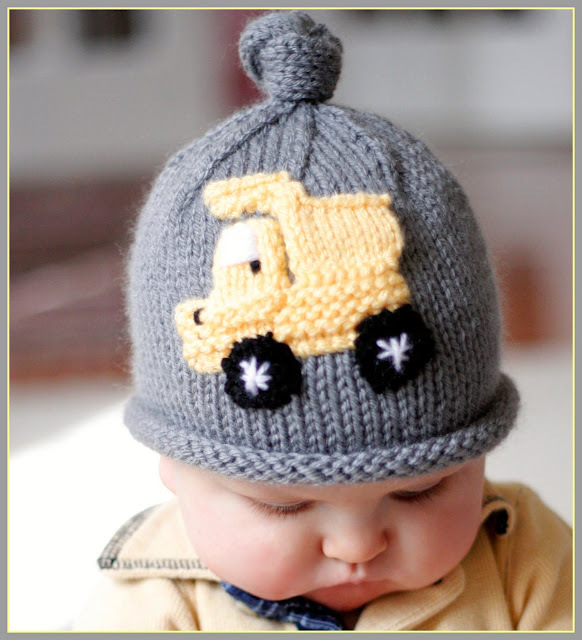 Oh my goodness...love these hats...the train and the cute dump truck are adorable! Hi! Anything with the Lime tends to stand out to me-Love it! Taupe and Aqua Beanie and Booties Set and the Chunky Funky Stocking Hat, Newborn Photography Prop. It would be great to take some pictures in the stoking for sure!! cute cute cute stuff - of course you found it! I think you did a great job with the portraits. Are you doing MLK's course? I love the butterfly hat. Very cute. Love taupe gray and stone beanie. Supah cute!! I love love the hats! The burnt orange is one of my favorites! I am a faithful follower!! I love them all but I LOVE, LOVE the Cuddly brown hoodie. Love the dump truck hat! too cute! and by the way it is the perfect prop! I think your pics came out looking great your little one is just too cute for words! Great photos of Colin. Beautiful light coming across his face. It is ALL about the light. Always. Great photos. How do you have time to take a class? You go girl. The hat is super cute. Kellen is in a truck and train phase so he would love a hat with either on it. However, I personally like the Urban Organic cream hat with dark chocolate, kiwi, and ? stripes. Kellen would look handsome with it on. The boodies are great, also. Fun site. oh it was hard to pick just one favorite but i think i love the airplane beanie the most! what a fun giveaway! I love the taupe and lime striped beanie. It is so vibrant, and gender-neutral, which I love. 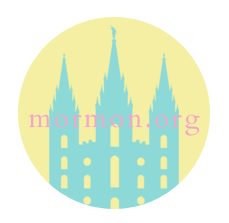 I have your button and am a follower! Dusty Pink Berry Flower on Azalea Pink Beanie - Love it! Although the butterfly hat is cute too! I think the portraits are cute, I so want a better camera! I love, love, love the Blue Flower on Dusty Pink Berry Beanie. My litte girl would look so cute in it. is my absolute favorite. All her stuff is super cute!! I love the taupe and aqua bootie and beanie set. They are SO cute and I love that she's in Michigan! PS-I think your pictures are GREAT! Aww!! 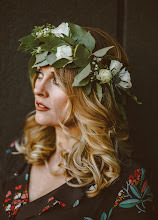 I LOVE this giveaway!! I love my lil' guy in hats & he would be so cute in the dump truck hat!! It's my favorite...the train is cute too!! I blogged about your yellow & grey week!! I love the taupe, blue, and lime beanie. Nice giveaway! 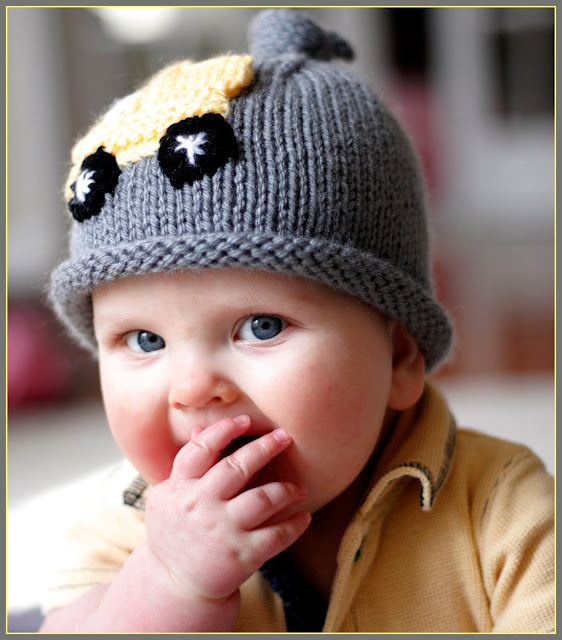 I love the Taupe, Blue and Lime Beanie for Baby! The Crab hat must be mine!!! I love the dusty pink one with the blue flower and those cross over strap booties are ADORABLE!!! LOVE the Earthy Urban Organics in Kiwi and Blueberry - terrific colors! I love the Azalea Pink Flower on Lime Beanie! The portraits are adorable! Great job! 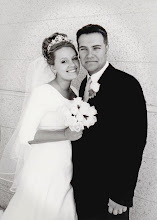 I am a follower and I have your button on my blog. I love the dusty pink berry and the butterscotch and terracotta beanies! 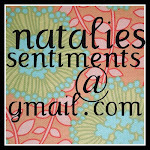 I blogged about your contest on my blog as well! I like the Earthy Urban Organic Cotton Beanie - cream with dark chocolate, spice, berry and kiwi stripes. ♥ So cute!!! I love the charcoal and blue one!!! I love the crab hat and the snail hat -- too cute! It's so hard to choose...I love the butterfly hat and the azalea pink flower hat. I like the crab and train hats.